With over 20 locations in the Greater Houston area, our leading objective is to embrace buyers' wants and needs. By building in the best communities to call home, we strive to appeal to lifestyle, desires, and trends in creating the home where your memories will begin. Beginning your new home search is just a click away. 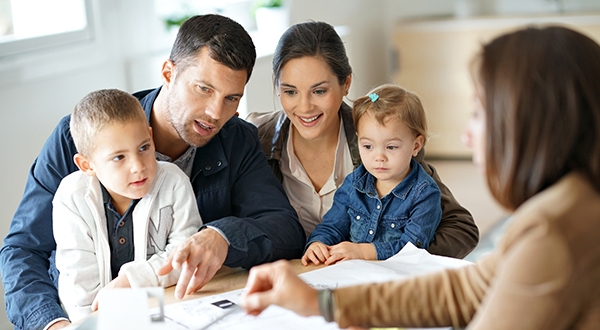 Our team brings their skill and experience to help create an easy home buying experience for you. From selecting the perfect floor plan, to your final buyer walk, Anglia is committed to creating the home where memories will begin. 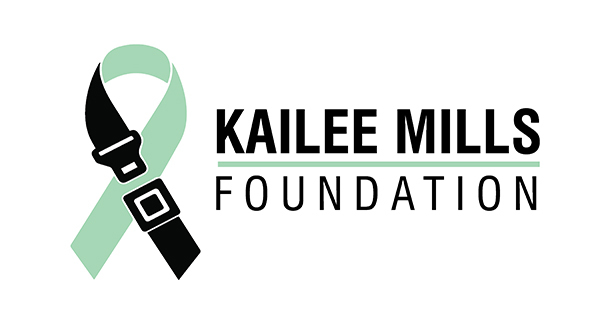 The Kailee Mills Foundation informs, educates, and inspires communities to protect themselves and their passengers by always wearing seat belts. 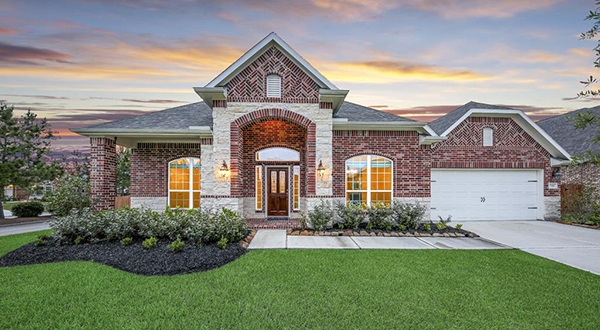 Anglia Homes, LP is a Houston-based, owned and operated company that understands the importance put into purchasing a new home, the place where you will create lifelong memories. We strive to provide our existing and future homeowners with the very best choice of location, design, quality, affordability and value. Our message is simple: 'Look for Yourself' and 'Come Home to Value'!